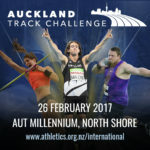 Two of NZ’s fastest human beings, Joseph Millar and Andrew Matsuoka-Webber, chat to us about their goals for the upcoming athletics season. And we hear the incredible story of Mike Wilkinson who suffered a debilitating brain injury just days out from competing in New Zealand Ironman. He learnt to walk again and then run and eventually completed the Ironman. Now, he and his partner Sally, are using their running to explore China. 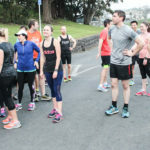 In training talk Hayden offer tips on knowing when and when not to run depending on illness and injury. 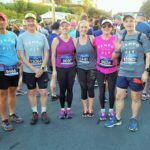 This entry was posted in Kiwi Running Show, Uncategorised and tagged Andrew Matsuoka-Webber, Feilding Marathon, Joseph Millar, masters athletics, New York Marathon, Olivia McTaggart, pole vault, running injuries, sprinting. Bookmark the permalink.